CAPE TOWN, October 2018 – The JET8 Foundation, in collaboration with TaxiConnect, a joint venture between SA Taxi and TaxiChoice, recently announced the launch of TaxiCAM, the world’s first social media engagement app created for minibus taxi commuters. TaxiCAM allows users to share branded selfies and videos with their followers across multiple social media platforms. Through JET8’s social currency, users are rewarded for their influence as they engage with local brands. For every in-app like, comment, and share, users earn JETS, which can be used to redeem products online or over-the-counter across more than 2,500 retail stores in South Africa, including Shoprite and Checkers. Users are additionally rewarded JETS for cross-posting onto external social media networks. TaxiCAM is now available to download from the Google Play Store, and App Store. For more information, visit https://taxicam.jet8.app. The JET8 peer-to-peer network is currently utilized by over 50 global brands and marketers including Procter & Gamble, Unilever, Nestlé, Spur Steak Ranches, Coca-Cola, Pepsi and McDonald’s. TaxiConnect is a joint venture between SA Taxi and TaxiChoice – “The business wing of South African National Taxi Council – SANTACO”. This venture was established 2017. 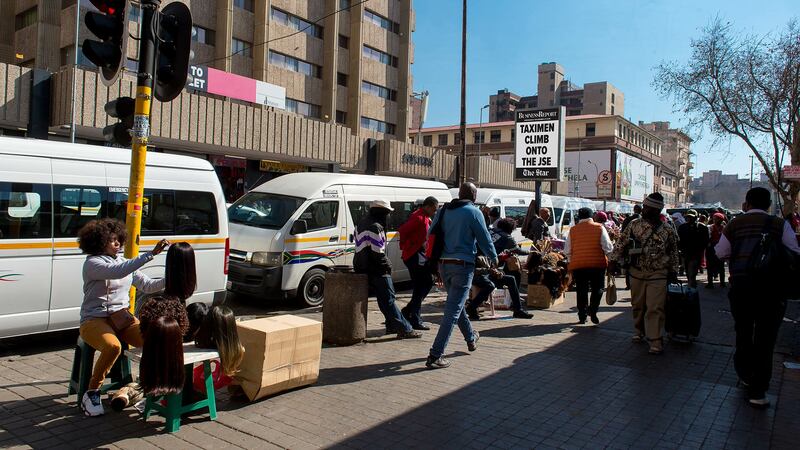 SA Taxi is a shared value, opportunity, and collaboration platform focused on enhancing the sustainability of the minibus taxi industry and the entrepreneurs who run taxi operations. JET8 (www.jet8.io) is the world’s first tokenized social engagement platform and is revolutionizing the relationship between content creators, influencers and brands. It has technology development, sales and marketing offices based in Singapore, Vietnam, the Philippines, Indonesia, South Africa and Spain. With a focus on research and development, the JET8 Foundation supports the global adoption of decentralized engagement networks and was founded in 2018.